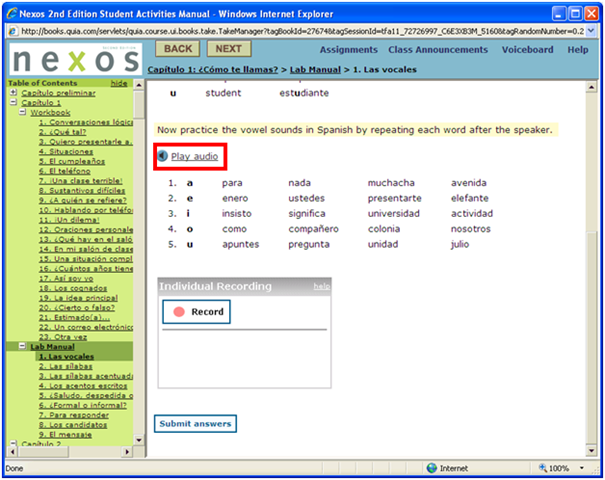 Quia.com contains “Play audio” links to mp3 audio. 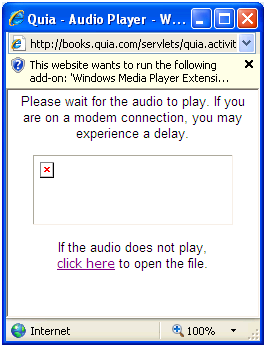 You may experience this, when you first try to access the audio with Internet Explorer. 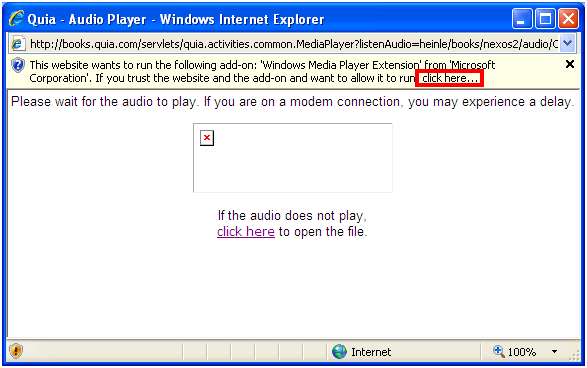 After clicking “trust Microsoft” and “Run ActiveX” in the following dialog, the “Internet Explorer cannot display this webpage” may appear. 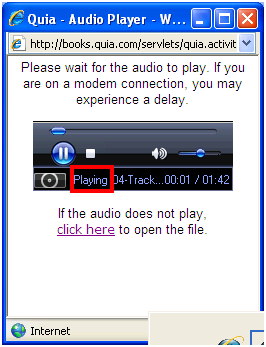 Ignore this, close the window and reopen it by clicking again on the “Play” link in the parent window. 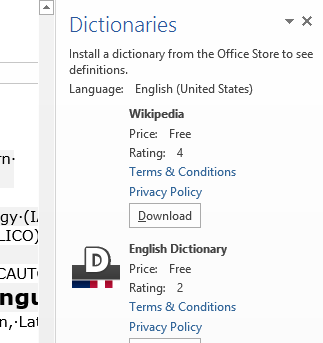 You need to do this only once – per PC? per user? Let me know in the comments.